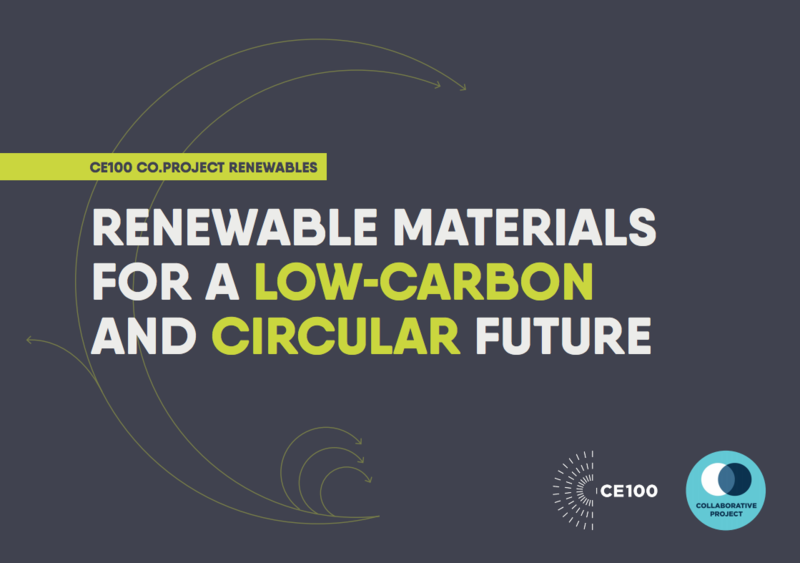 In the latest paper, launched at CE100 Acceleration workshop in Dusseldorf on April 18, 2018, we set out both the opportunities and challenges that face renewable materials today, and our shared vision for the future. We also showcase what we are already doing, such as Tork PaperCircle, which is a great example of how Essity contributes to circular society. "Our four companies are committed to reduce the impact of climate change and increase the circularity of our products and solutions. Renewable materials that are responsibly sourced give great opportunities for low carbon products that are possible to recycle and give new life."